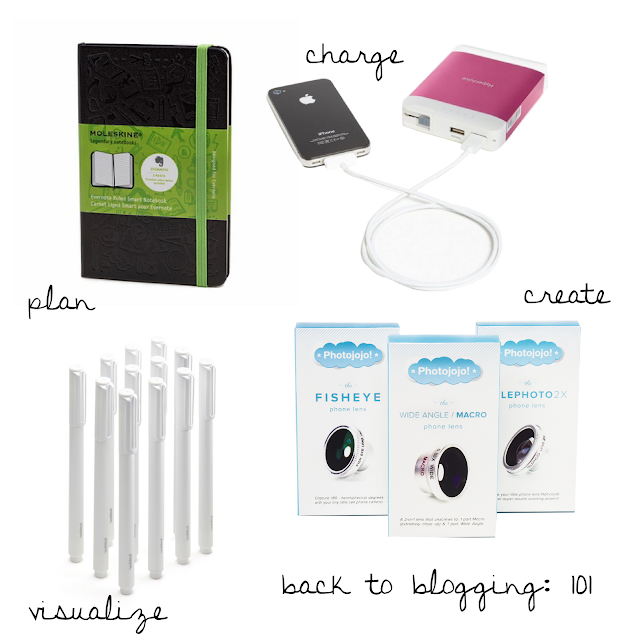 A few essentials I need to keep my blogging up to speed. Though, one thing I missed is possibly a calendar to better juggle between work and blogging time. What are your tips and tricks for staying up to date with your blog? mmm... organization, of course. But it's a little difficult to me even if I bought a Moleskine like you did.